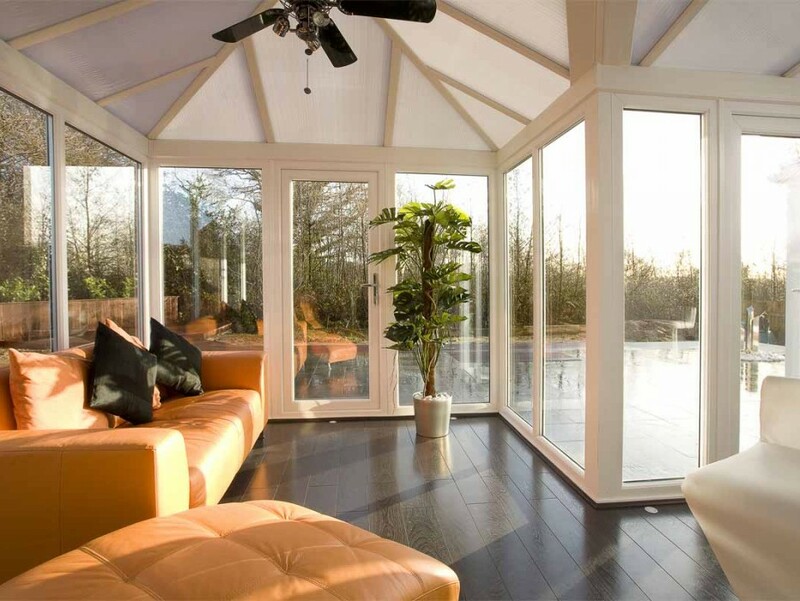 Over the last 40 years we have built and installed thousands of beautiful conservatories ranging from simple sun-lounges to elegant Orangeries. 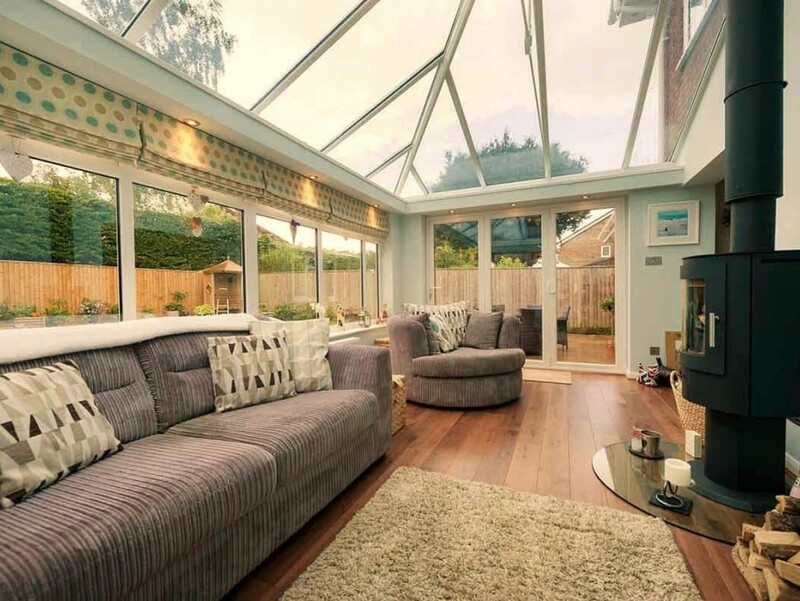 We can take care of all aspects of designing and planning your tailor made conservatory, including CAD drawings right through to completion. 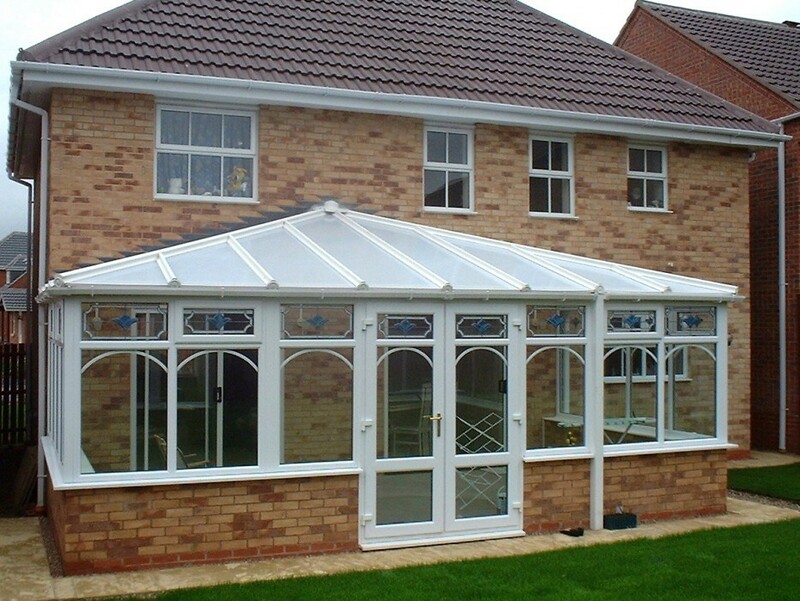 We treat all conservatory Installations, no matter what their size, with the same level of importance and attention to detail. All of our designers, Surveyors, tradesmen and installers, bring many years of experience to the table. 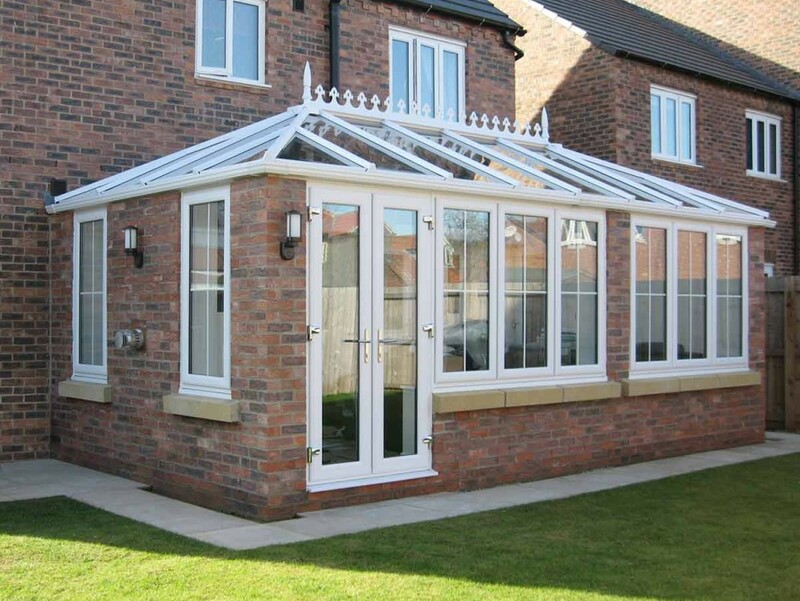 Our own teams of conservatory builders are specialists in each field of work, Ground workers, Bricklayers, Fitters and Plasterers. Our most important aim is our customer’s satisfaction with the finished job, so we only employ hand-picked traditional tradesman. You will not find higher standards of installation in Leicestershire or the UK, we offer high quality products and affordable prices! All of our products are manufactured at our own modern 44,000 square foot factory in Glen Parva, Leicestershire, LE29TF. Where we have highly skilled staff dedicated to the production of roofs, double glazed windows and sealed glass units. As a result, we have full control over the process and can maintain the high quality our customers deserve while keeping prices low. We are so proud of our factory that we invite you to take a tour and see the quality of our windows being made, these are not the showroom samples that are normally presented to customers, but actual products due to be fitted. No matter what style you are considering, our designers can assist with the process, offering advice and ideas that have been gained through years of experience. This is backed by the vast technical knowledge that comes from our background in both construction and fabrication. You can browse our website or request the latest copy of our free brochure. You can visit our show site and view 5 full size conservatories on display at Palmers Garden Centre, Ullesthorpe, Lutterworth, Leicestershire. LE17 5DR. This is just a short drive from Market Harborough and Hinckley. Why not call our friendly sales team and request a free, no-obligation quote today? Phone 0116 222 9000. 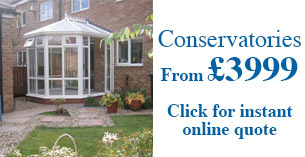 If you're wondering how much it would cost to add a conservatory to your home why not get an instant quotation online? 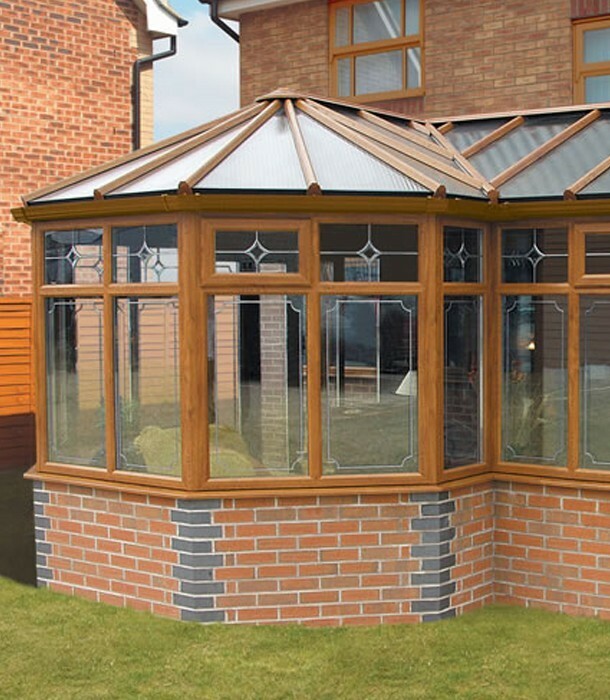 Conservatory Leicester with glass roof. Edwardian Conservatory in Hamilton, Leicester. Leicestershire.